Brands are familiar, but often expensive. A new online retailer thinks it can offer shoppers big savings by ditching branded goods altogether. 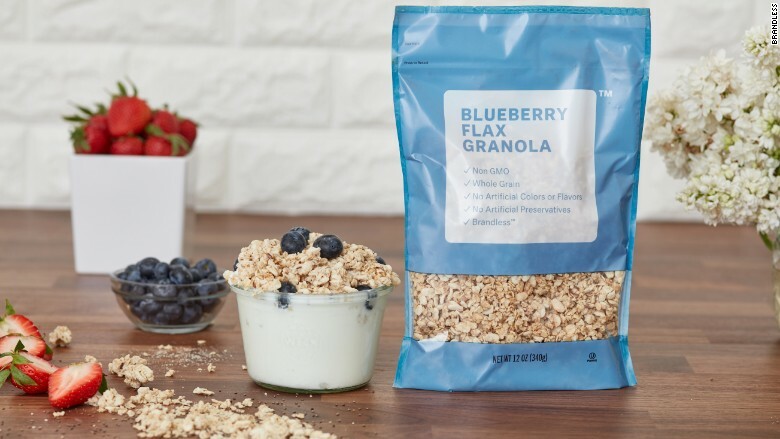 Brandless launched last month with a promise to sell only “brand-free” products for just $3 an item. Its product range includes kitchen knives, olive oil, toilet cleaner and facial moisturizer. The items come in simple packaging with a white label containing key product information. 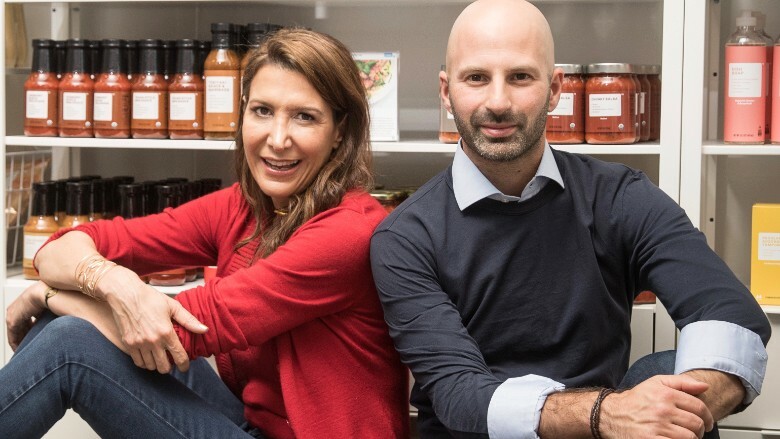 American serial entrepreneur Tina Sharkey developed Brandless with co-founder Ido Leffler, raising about $50 million from investors before the website launched. Sharkey says they created Brandless to help shoppers avoid the hidden costs of buying a big brand. They even trademarked the term “BrandTax” to describe those costs. Tina Sharkey and Ido Leffler in front of their Brandless products. Brandless sources all its products from independent manufacturers and sends them directly to distribution centers. It focuses on natural and organic items at affordable prices. It says it can pass on the savings it makes by not having any brick-and-mortar stores. “People are really resonating with the idea that this is affordable, accessible, and the kind of values they want at the prices they can actually afford,” said Sharkey. 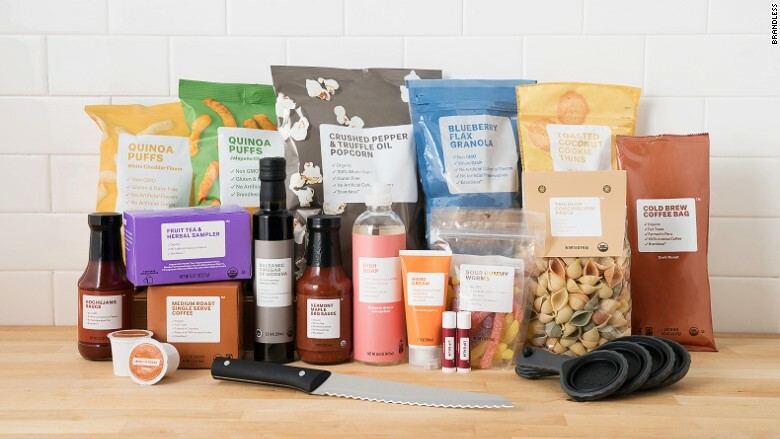 Brandless shipped to 48 U.S. states in the first week of operation, she added. Sharkey estimates consumers will save an average of 40% when buying Brandless products compared to top household brands of a similar quality. 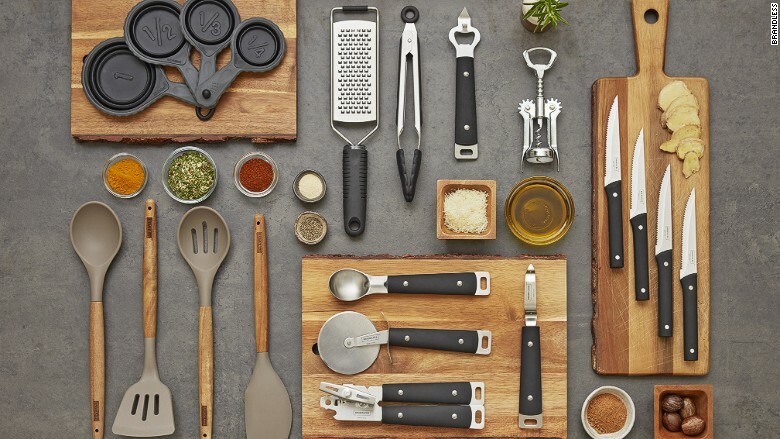 Brandless markets a large range of kitchen items. MUJI is now a popular brand in its own right.